The newly established schools in Panchgani are modern in their outlook as well as the infrastructure and demand your attention. 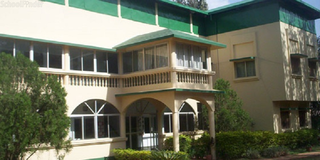 National Public School, Panchgani is one of the best schools in Panchgani for boys and Girls. 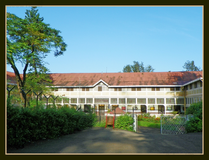 Incorporated in 2003, National Public School, Panchgani stands out as a best residential boarding school in Panchgani. 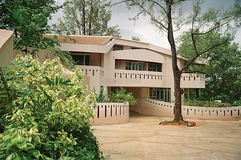 Sweet Memories High School and Junior College is located in Panchgani, Panchgani. It was established in 1996. This school follows the CBSE,State board. The school has English medium. Silverdale High School is located in Panchgani, Panchgani. It was established in 1996. This school follows the State board. The school has English medium. 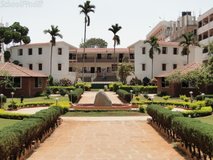 Best State-Board schools in Panchgani, Best CBSE schools in Panchgani, Best ICSE schools in Panchgani, Best IB schools in Panchgani, Best IGCSE schools in Panchgani, Best schools in Panchgani.